AVAILABLE NOW! READY NOW!!! 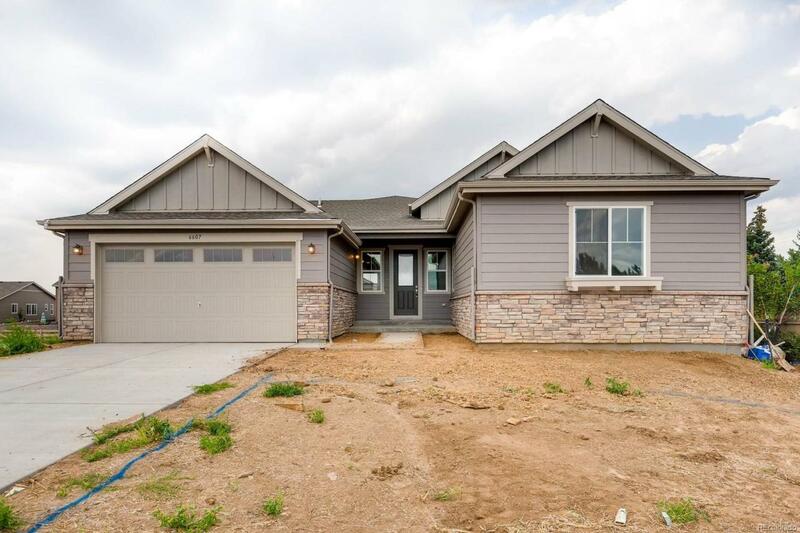 This gorgeous Green Gables Reserve ranch style home back to an open space features 3 bedrooms (2 main/1 basement), 3.5 baths, great room, large kitchen, finished basement with a large rec area/bonus space and a 2 car attached garage. This gorgeous home is walking distance to the pool and lake. Upgrades such as extended hardwood flooring, quartz counters, upgraded cabinetry, decorative backsplash and tile. This home has it all. Energy Star Certified and HERS Rated.